Are you interested in nursing informatics, eHealth, and their relationship to quality care? 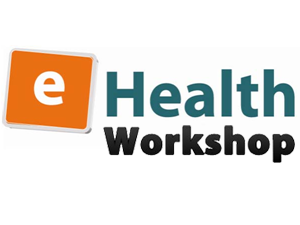 The Nursing and eHealth project team, with the support of eHealth Ontario, will be holding a total of eight (8) Level 1 Nursing eHealth Champions workshops across Ontario. The objective of the Nursing eHealth Champions Network and the workshops is to support understanding, acceptance and adoption of informatics in point-of-care activities for nurses and other members of the health team in a variety of healthcare organization and to develop support strategies for colleagues in the workplace. A one day initiation workshop that will assist in increasing awareness and knowledge about nursing and eHealth and the relationship between eHealth and clinical practice.